The Redentore Feast is a deeply felt celebration in Venice as it combines religion with entertainment, thanks to the Saturday night phantasmagorical fireworks’ display attracting thousands of visitors: a kaleidoscope of shades, from a game of light and colours on the inimitable setting in St. Mark’s Basin, lights up the spires, domes and bell towers of the city. 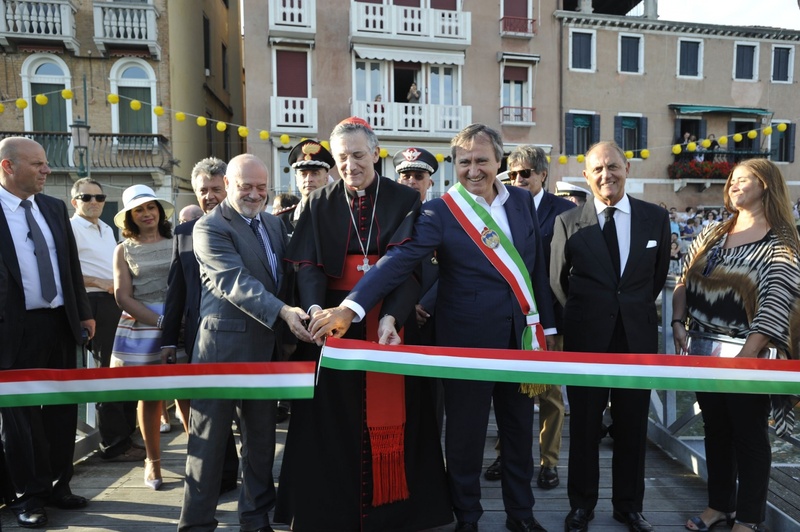 7.00 pm Opening of the Thanksgiving Bridge, connecting the Zattere to the Church of the Redentore on the island of Giudecca. 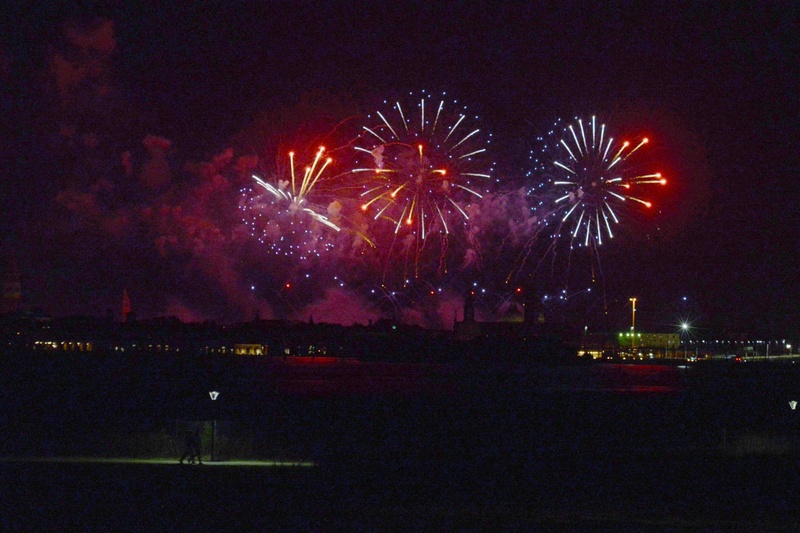 Firework display at 11.30 pm. 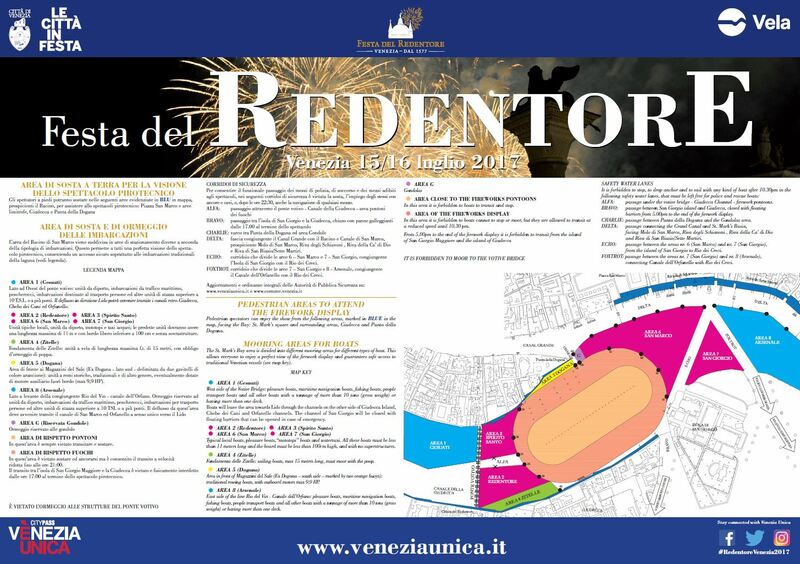 From 6.00 pm “Redentore a Favaro Veneto”, at the sport centre in via Monte Cervino. Firework display at 11.30 pm. 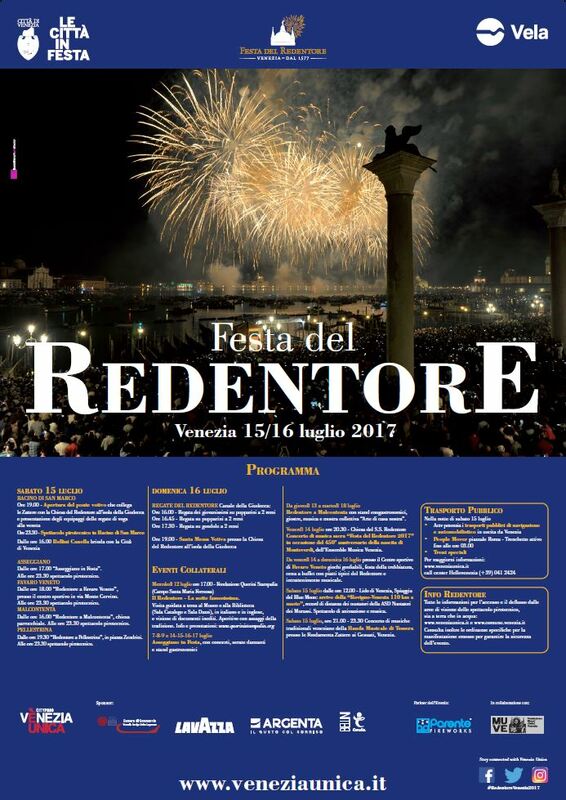 From 4.30 pm Redentore at Malcontenta, by the parrish church. Firework display at 11.30 pm. From 7.30 pm Redentote at Pellestrina, by Piazza Zendrini. Firework display at 11.30 pm. 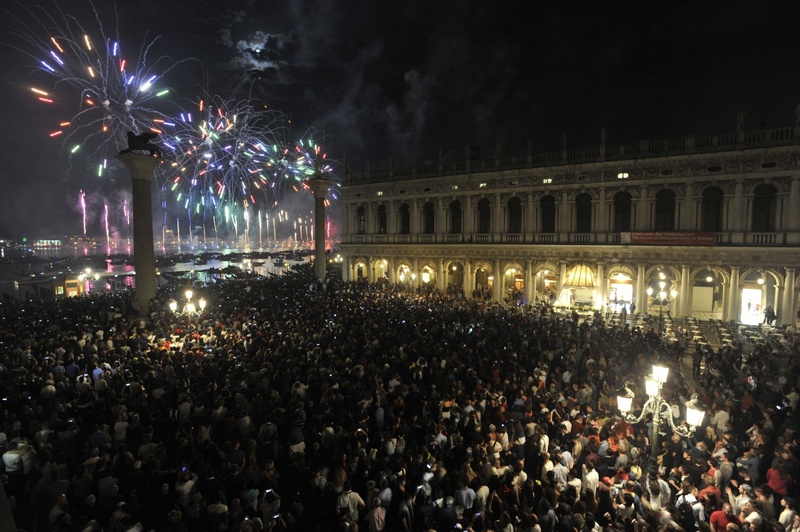 "The Redentore. 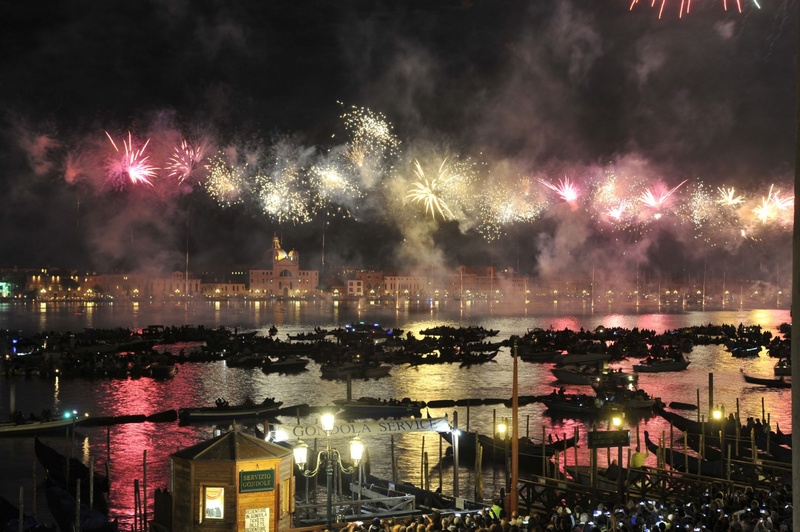 The famous night" a guidet tour that will lead you through archive documents and paintings of one of the most important families in the Serenissima. Redentore at Malcontenta with food stands, rides, music and the exhibition "Art of our House." Concert of holy music “Festa del Redentore 2017” in the occasion of the 450° anniversary of Monteverdi, by Ensemble Musica Venezia. 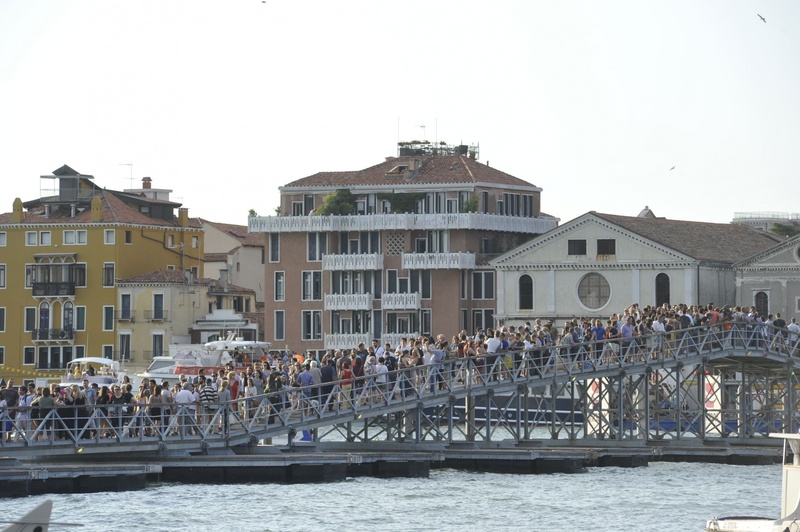 Saturday July 15th, from 12.00 am – Lido di Venezia, Blue Moon Beach: arrival of the “Rovigno-Venezia 110km a nuoto”, swimming record by ASD Nuotatori dei Murassi. Shows and music. – There will be access pathways leading to areas for public use. They will be controlled by Public Safety officials. – It is forbidden to introduce glass containers and other potentially dangerous objects within these areas. – For safety reasons, the above-mentioned areas are 'subject to number capacity': the access will therefore be impeded and the public directed into other areas. – It is severely forbidden to 'stand idle' on pathways and in security areas. These areas can only be crossed by using the special pathways. – “One-way” lanes may be established in order to cope with pedestrian traffic. – It is advised for everyone to arrive and be seated/placed ahead of time. – Disabled persons and those using prams/pushchairs etc. are advised to avoid crowded areas. 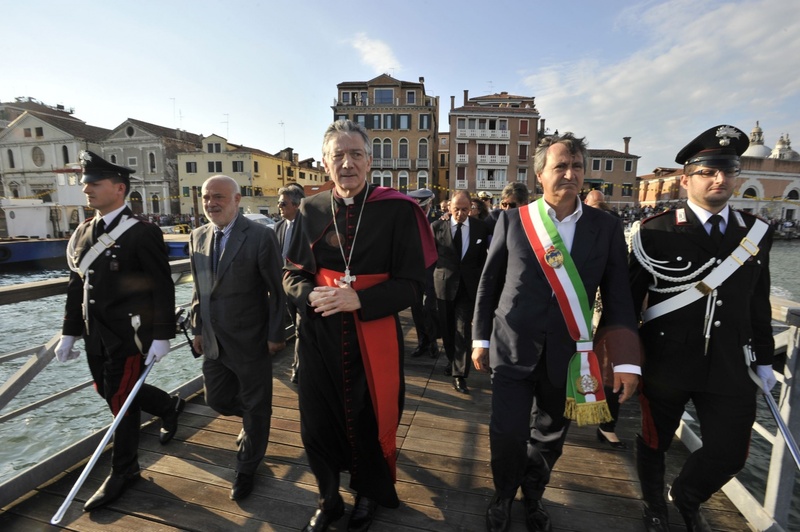 – It is severely forbidden to berth and wait in “emergency exit” and “safety exit” canals. 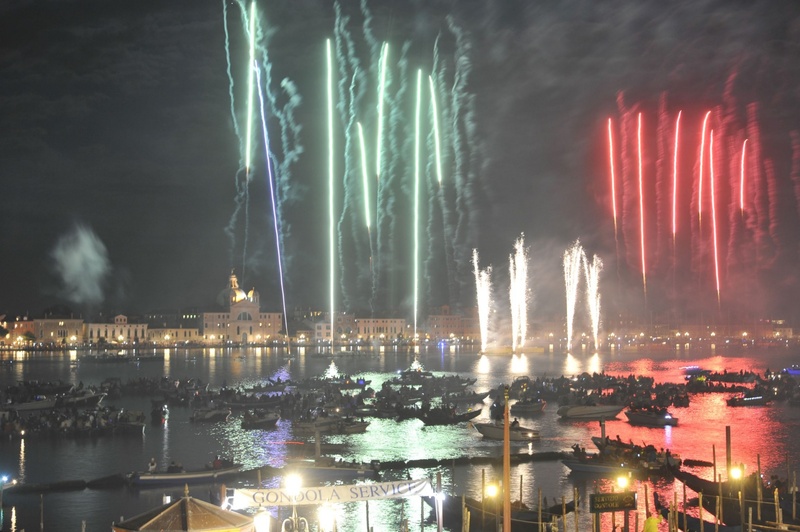 It is also forbidden to navigate/circulate in these canals after 10.30 pm, or until the end of the display. 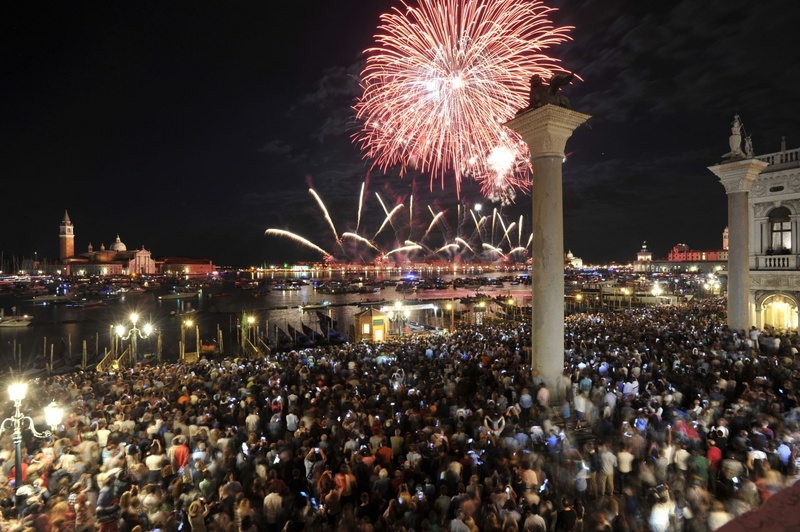 – It is forbidden to cross the restricted area/buffer zone involving the fireworks. Water-craft arriving from the votive bridge, Grand Canal and St. Mark's Canal can only park in specially-designated adjacent zones. 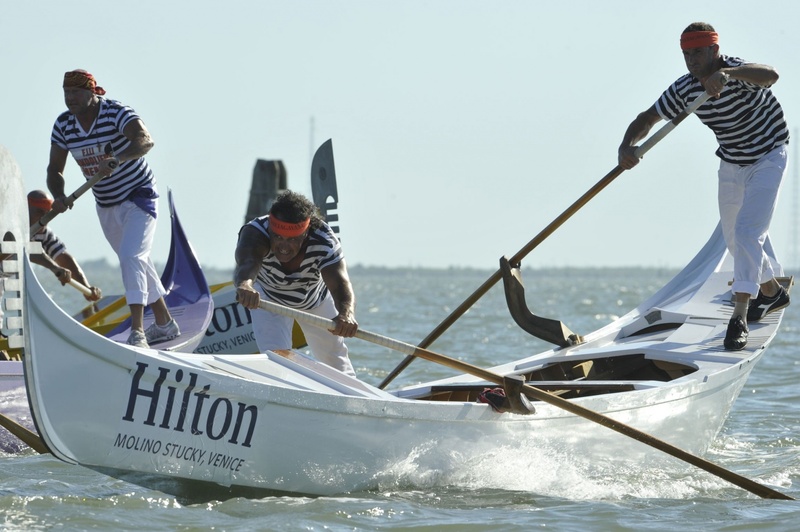 – All water-craft are advised to be berthed ahead of time, with special berthing and safety equipment, as well as making a careful exit at the end of the display.